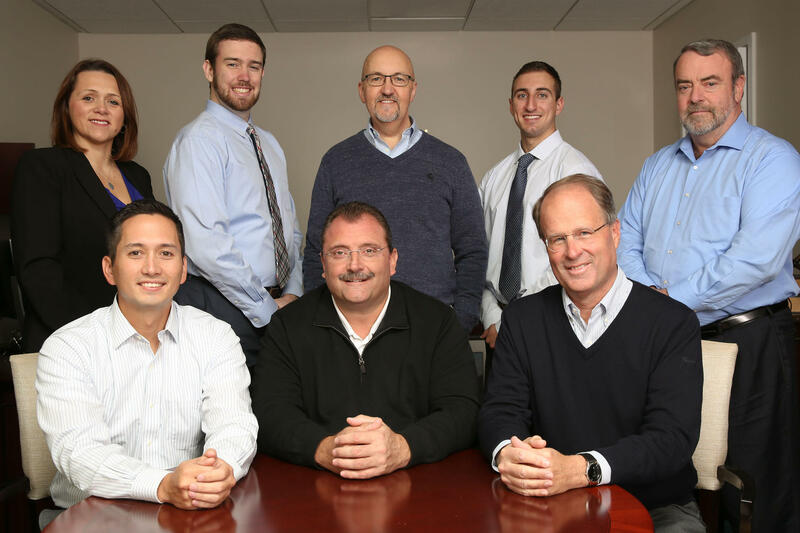 The Rooney Blomberg Group at Morgan Stanley exists to offer our clients and their families financial advice tailored to their individual needs, goals and objectives. We seek to offer high quality service and to become a trusted source of information regarding wealth management. We are committed to building long term relationships with our clients to help them achieve a secure financial future. Seek to understand your family’s wealth management needs, goals and values. Commit to work with you for the long term. Build a relationship based on trust and honesty. Work hard to make your concerns our top priority. Treat you as an individual and important member of our clientele. Make ourselves available to meet with you and your family to discuss any matter that may affect your finances. 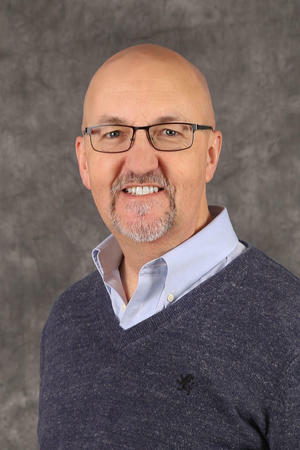 James has over 30 years of experience managing equity and fixed income accounts for individuals, trusts, foundations and non-profit organizations. Currently James holds the title of Senior Portfolio Management Director at Morgan Stanley. Before joining Morgan Stanley Wealth Management in 2000, James was a Senior Portfolio Manager at UBS Financial Services. Prior to working at UBS, he was a Financial Consultant at Merrill Lynch. 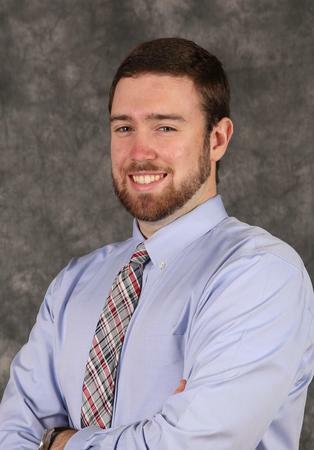 James has a BA in Business Administration & Marketing from the New York Institute of Technology. He holds a FINRA Series 7, 63, 65, and 66 Licenses. He also holds his Life and Health Insurance Licenses. James, his wife, and four sons reside in Simsbury, CT. He is active in his local church; is a board member of several non-profit organizations; enjoys golf and is fluent in ASL (American Sign Language). Bob has over 35 years of experience in the financial services industry. Before joining Morgan Stanley in 2000, Bob was a member of the Senior Management Team of the Travelers Long-Term Health Care Division. While at Travelers, Bob attained the Chartered Financial Consultant, ChFC® designation. He also holds his Chartered Life Underwriter designation, CLU®, and an MBA from the University of Connecticut. Bob is the Morgan Stanley Wealth Management, West Hartford Branch, Insurance Coordinator. He holds a FINRA Series 7, 63, 65, and 66 Licenses. He also holds his Life and Health Insurance Licenses. Bob is married, has three children and resides in Simsbury, CT. He is active in his local church, is a member of the Farmington Valley Symphony and enjoys golf. Geoff joined Morgan Stanley in 2002. While at the firm, Geoff attained the designation of CERTIFIED FINANCIAL PLANNER™. This CFP® designation is awarded to individuals who successfully complete the certification process instituted by the Certified Financial Planner Board of Standards Inc. Prior to joining Morgan Stanley Geoff earned a degree in Finance with a minor in Economics from Grove City College. Geoff holds a FINRA Series 7, 63, 65, and 66 Licenses. He also holds his Life and Health Insurance Licenses. Geoff, his wife and 5 children reside in Simsbury, CT. He serves on the board for a number of local charitable organizations. Geoff is active in his local church, enjoys golfing and fly-fishing. Lela joined Morgan Stanley in 2004. 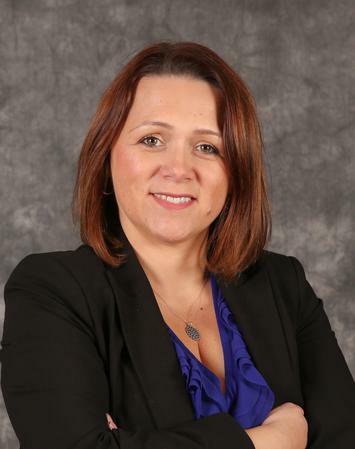 Since being at the firm, she has earned the designation of Financial Planning Associate. This designation is awarded to those who successfully complete Morgan Stanley Wealth Management’s advanced financial planning training program. Lela holds a Bachelor’s Degree in Finance from American University. She also holds her FINRA Series 7, 63 and 65 Licenses. She is fluent in Serbo-Croatian and German. Lela, her husband and two daughters reside in Unionville, CT. She enjoys traveling and spending time with friends and family. Tom joined Morgan Stanley in 2010. 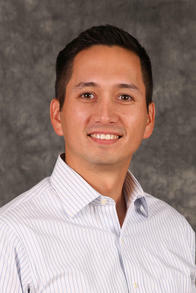 Since joining the firm he has participated in the Financial Advisor training program and became registered. He is now a Portfolio Management Associate. 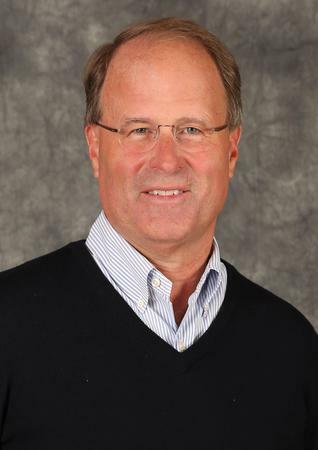 Prior to joining Morgan Stanley, Tom spent 25 years in the Manufacturing Sector with two Fortune 500 Companies. His Finance Education outside of Morgan Stanley was done through Post University. Tom holds the FINRA Series 7 and 66 Licenses as well as his Life, Accident and Health Insurance Licenses. Tom and his wife Linda have four grown children and one grandchild and reside in Bristol, CT. He is active in his local church and enjoys spending time with family, is an avid music fan and computer enthusiast. Bob has over 30 years in the financial services industry. 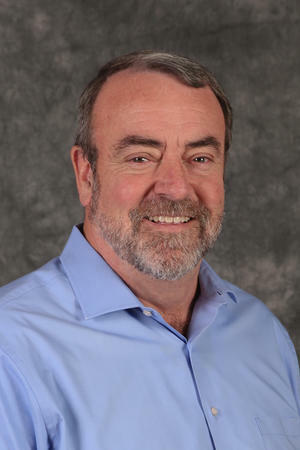 Before joining Morgan Stanley in 2016, Bob served as Regional Vice President of the Nationwide Insurance Company and Assistant Vice President of the Lincoln National Life Insurance Company. Bob holds his Chartered Life Underwriter designation, CLU®, from The American College. He holds his FINRA Series 6, 7, 63, 66, and 26 Licenses. He also holds his Life, Accident & Health, Variable Life and Variable Annuities insurance licenses. Bob is married and has three adult children. He and his wife Laurie reside in Granby, CT. He is active in his local church; is an NYSCA certified youth coach; and enjoys boating, golf, playing guitar, chess, hiking, and spending time with his family and friends. 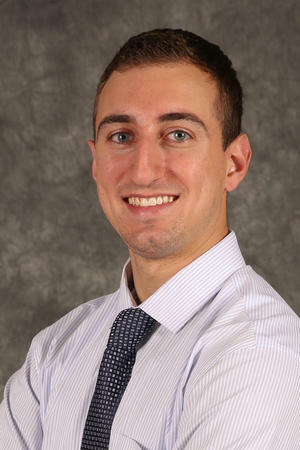 Seth joined the Rooney Blomberg Group in 2017, after graduating from Central Connecticut State University with a Bachelor’s Degree. Seth holds a FINRA series 7 and 66 licenses. He is also fluent in Spanish. Seth and his wife live in Simsbury, CT. He is active in his local church, and enjoys hiking, kayaking, playing guitar, and traveling. Albert started working at Morgan Stanley in 2017, and is a graduate of Fairfield University. While at Fairfield, Albert majored in business and earned a Bachelor’s Degree in Finance and International Business with a focus in financial planning. Albert now holds his FINRA Series 7 and 66 Licenses. He currently resides in Simsbury, CT. He is active in his local church, enjoys traveling, outdoor activities, charitable volunteering, and spending time with friends and family. 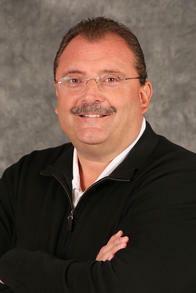 He is also a USA Hockey Certified Coach, and has enjoyed coaching youth ice hockey. Ready to start a conversation? Contact The Rooney Blomberg Group today.